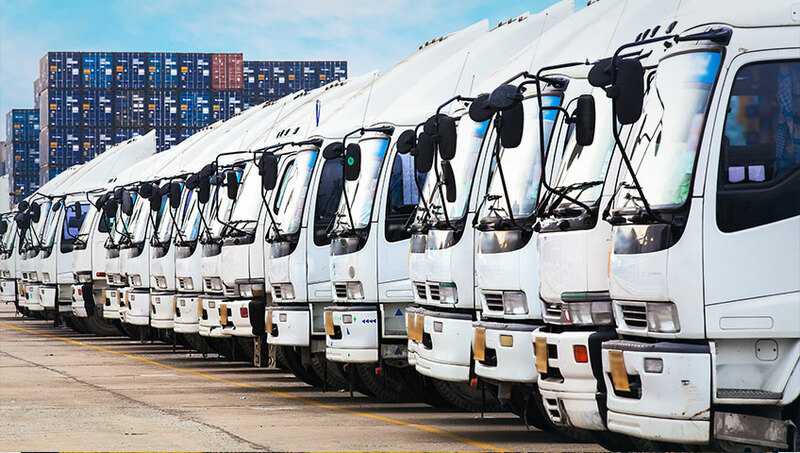 We can track events and milestones, report progress and exceptions, and alert you when action is required while providing detailed, in-transit inventory visibility to the purchase order, item, size, color,and/or quantity level. 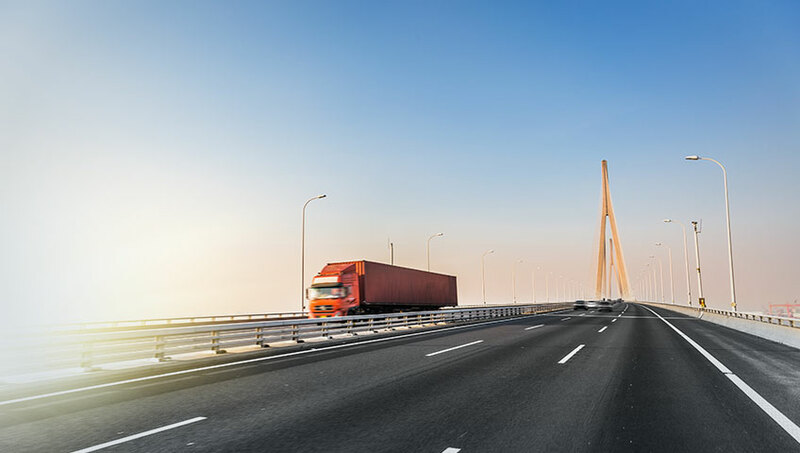 We manage local and international transportation, so we can assist in enabling your products to be delivered at the right time, to the right place, in the right way. 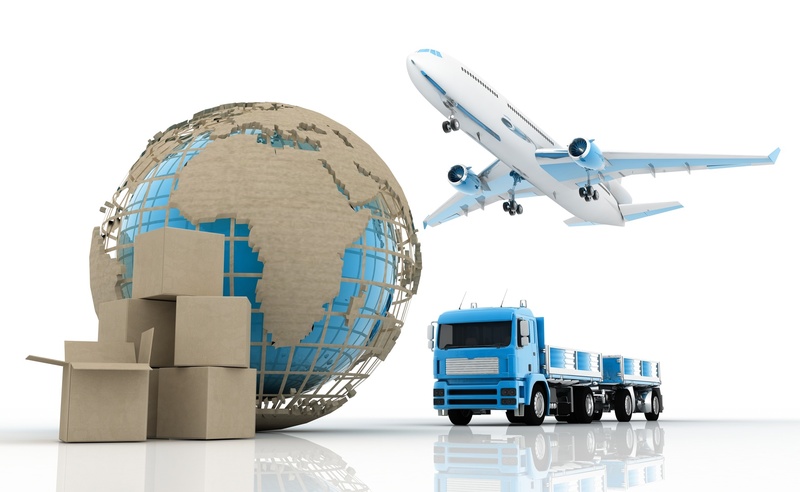 When you have faster transit times requirements and air freight is too expensive, our sea/air service is an effective solution combining the economies of ocean freight with the speed of air freight.